Deadline says Golden Brooks has been cast as Trish Murtaugh on the Lethal Weapon TV series pilot at FOX. She will play the wife of LAPD Detective Murtaugh (Damon Wayans). Brooks played Ruby Jeffries on Hart of Dixie, which was cancelled by The CW after its fourth season. 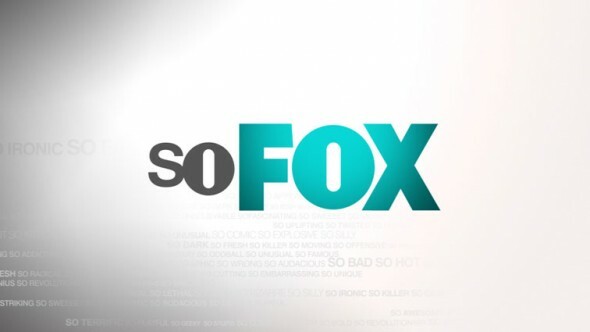 Last week, FOX ordered this TV adaptation pilot with Wayans in Murtaugh role. The project is said to remain faithful to the original Danny Glover/Mel Gibson movies. Dan Lin and Jennifer Gwartz are executive producing with writer Matt Miller and McG, who will direct the pilot. In the pilot Riggs is a former Navy SEAL and Texas cop. When his wife and baby die, he starts anew in LA and is assigned to partner with Murtaugh, who is recovering from a mild heart attack. Were you a fan of the Lethal Weapon films? How do you like the cast so far for the Lethal Weapon TV show pilot? Who would you cast as Riggs? Let us know, below. More about: FOX TV shows: canceled or renewed?, Lethal Weapon, Lethal Weapon: canceled or renewed?